You know that there are a lot of activities for you to do on a daily basis and it seems like the number of things that you need to do just increases overtime. Have you ever wondered why that is so? Well, aside from the activities or tasks that you need to do the next day and the other tasks that just find their way to your to-do list, there are also the tasks that you have from the other day that you have not finished yet. We believe that there is a shortage of time and that is what makes us not finish what we need to do for that day. Time management is essential in productivity. If you know how to manage your time, then you will surely be productive. There is not one time management technique that works for everybody, but there are a lot of ways on how we can best manage our time. One of those ways is by using an hourly planner template. 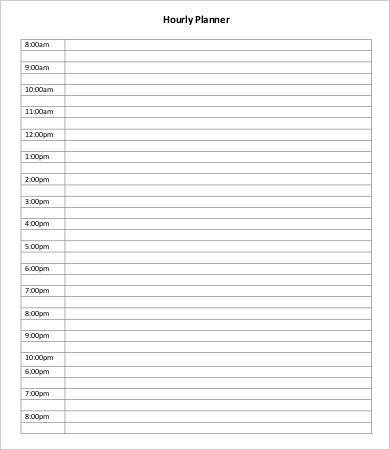 We have included 9+ hourly planner templates in this article that you may download and use as your own. 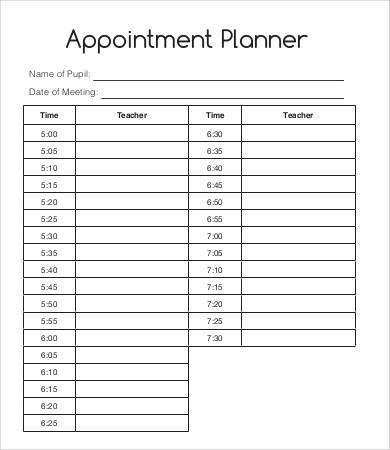 These sample templates will really be of great help when it comes to planning and managing your time. What Is an Hourly Planner? An hourly planner is the breakdown of the hours within a day. There are 24 hours in a day, but a regular employee works 8–9 hours a day or up to 12 hours a day if there is a need for them to work overtime. With that being said, the hours counted or provided in the hourly planner template is based on how many hours one plans to work or how many hours they think they need to make a plan for. 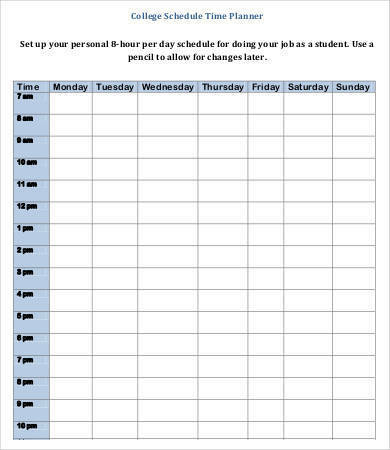 If in case the job requires 24 hours of work or shifting work, then the hourly planner template will also have those number of hours. It helps in managing and maximizing one’s time so that they will be able to get their jobs done on time. The planner enables one to keep track of what activities to do for the next hour or so. It keeps track of activities and tasks that need to be done and monitored hourly. 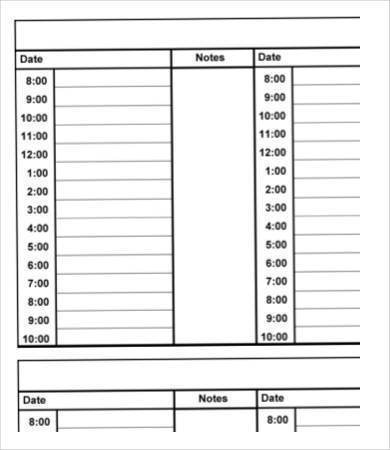 In the hospital setting, an hourly planner is used to record the medications given to patients as well as their dosages. 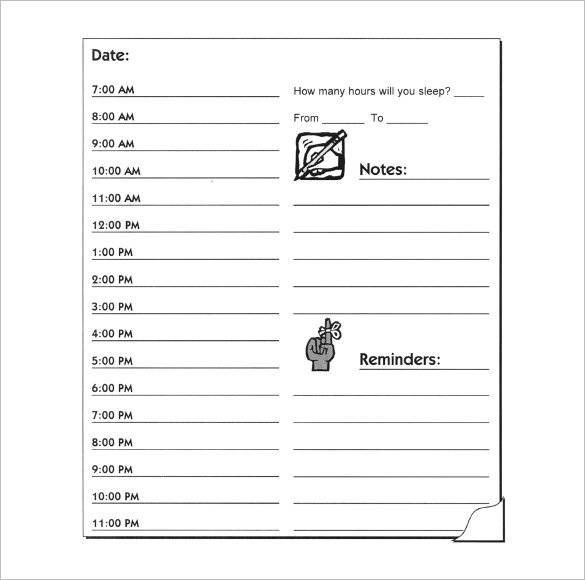 An hourly planner can be used as a scheduler where they can write the class schedules, including the activities or tasks that they need to do within the hour. 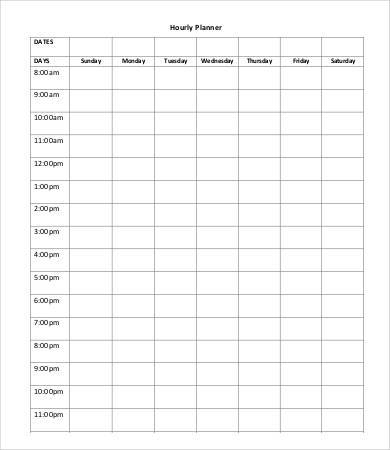 Busy people use an hourly planner so that they will know and will be reminded of where they should be and what they should be doing at a specific time of day. An hourly planner can help one establish a daily routine so that they can get their tasks done on time or have tasks done simultaneously with other tasks. 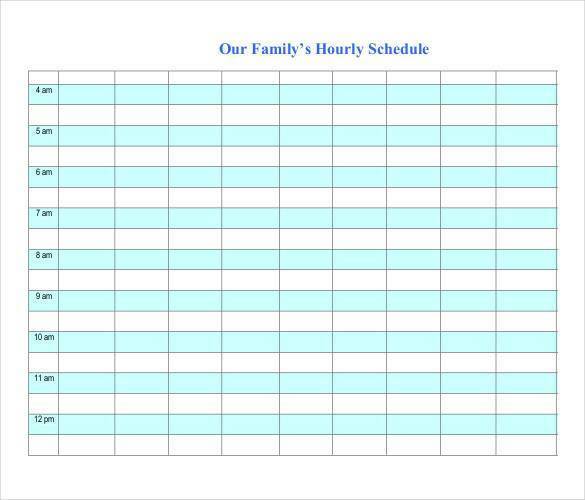 You can easily schedule appointments because you know what time within the day you are free or available. Need to manage your time but a planner just doesn’t work for you? 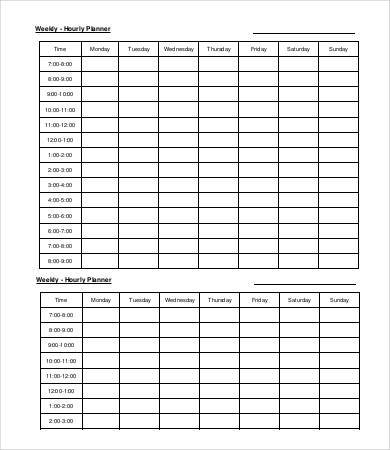 How about try other time management templates, like hourly calendar templates and hourly schedule templates. They are sure to help you make the best out of your time. After you have launched the application of your choice, choose or open a blank document for you to get started with. Next, select the layout that you want to use and set the margin. 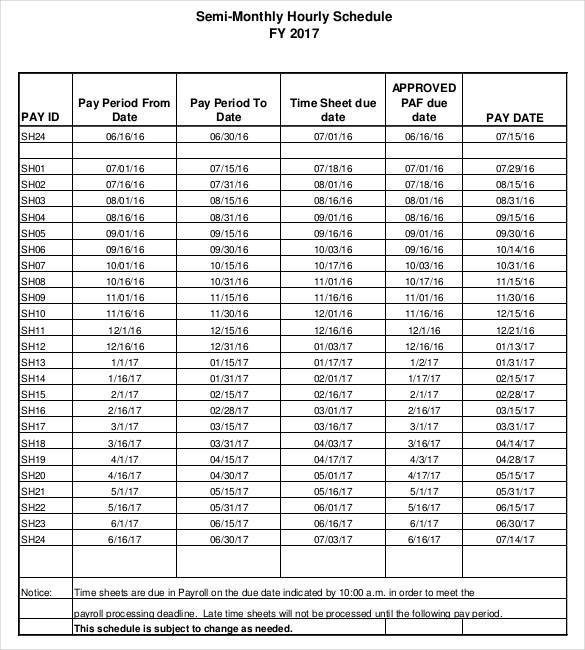 Your margin should be the same size for all the sides of your sheet to give it a framed look. It will also look neat that way. Label the table based on your preference or how you want it to look like. You can add designs on the sheet and the table cells if you like. You can also change the color of the border or any part of it. It’s all up to you. You first need to look for an editable or blank hourly planner template online. There are a lot of free printable daily planner templates, so it should be easy for you to get hold of one. You can choose from a variety of designs and styles too. 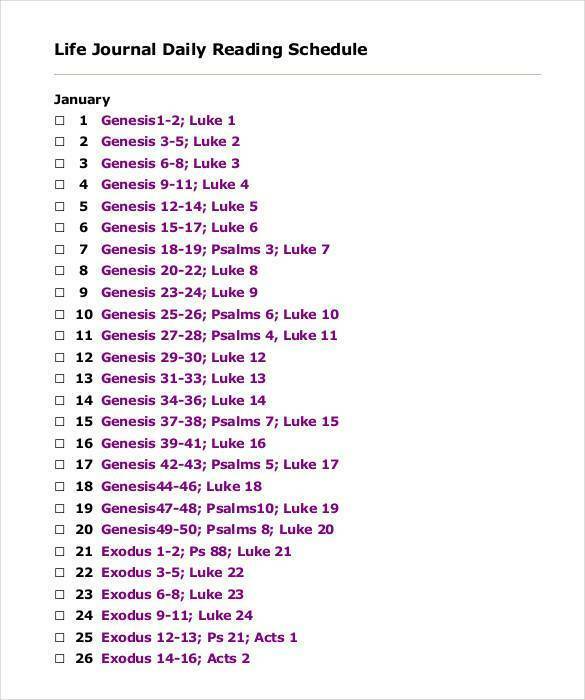 If you are done, save the changes that you have made and then print a copy for you to use. Save the template that you have edited so that you can print copies of it when you need to. Then draw a line on top of your page, as a guide where you will be writing the title or heading of your hourly planner template. Still with the use of a pencil, mark each measurement on your sheet and connect the dots that you have marked vertically and horizontally. You should now have your table. Trace the pencil lines with your marker and also add the corresponding labels to your table. Erase any visible pencil lines so that your template will look neat and presentable. Add stickers, embellishments, and other designs according to your liking. You can personalize it however you want. So who says making an hourly planner template is difficult? With three different ways to choose from, you are sure to find the best way for you to make one. 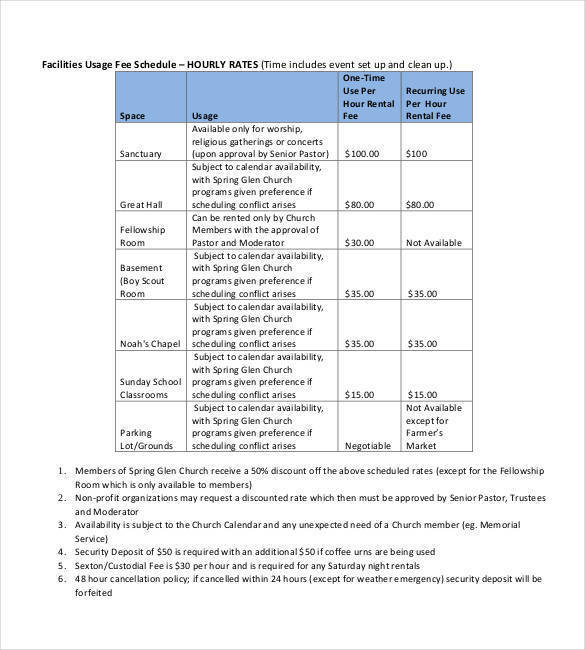 There are also other planner samples and templates on our website that you might be interested in, like monthly budget planner templates, day planner samples and templates, and wedding planner samples and templates.